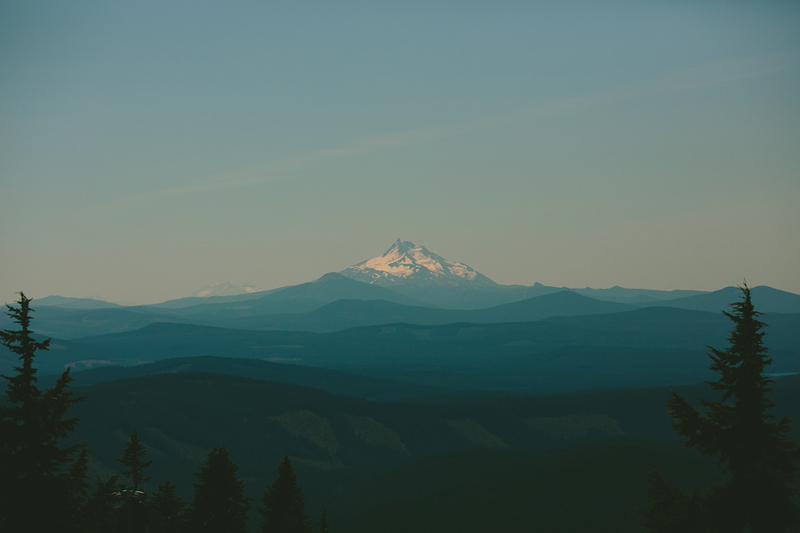 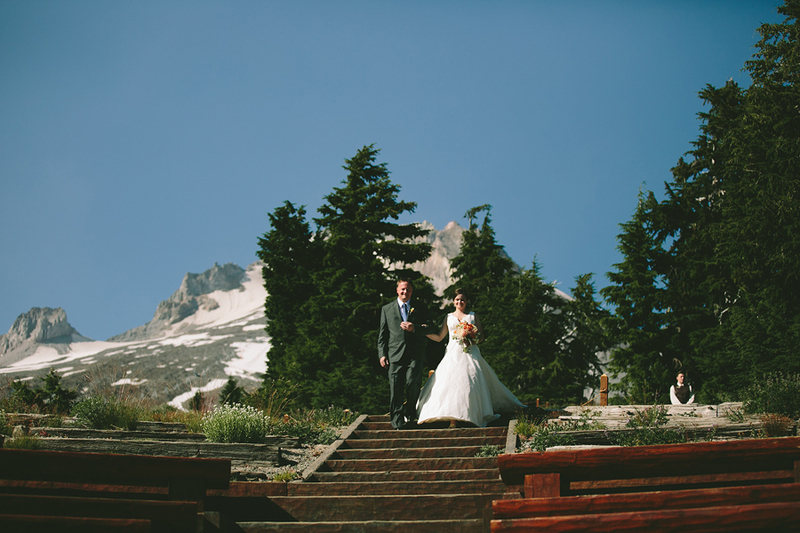 I spent a beautiful day at Timberline Lodge with Alissa and Adam. 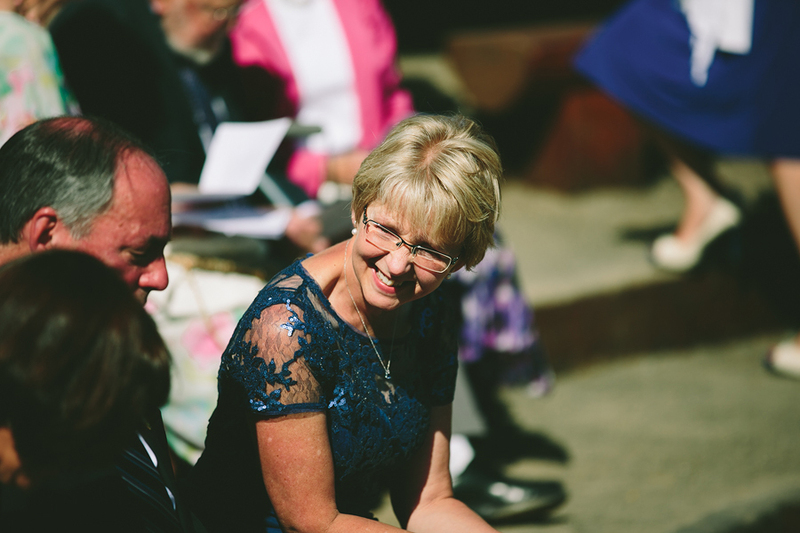 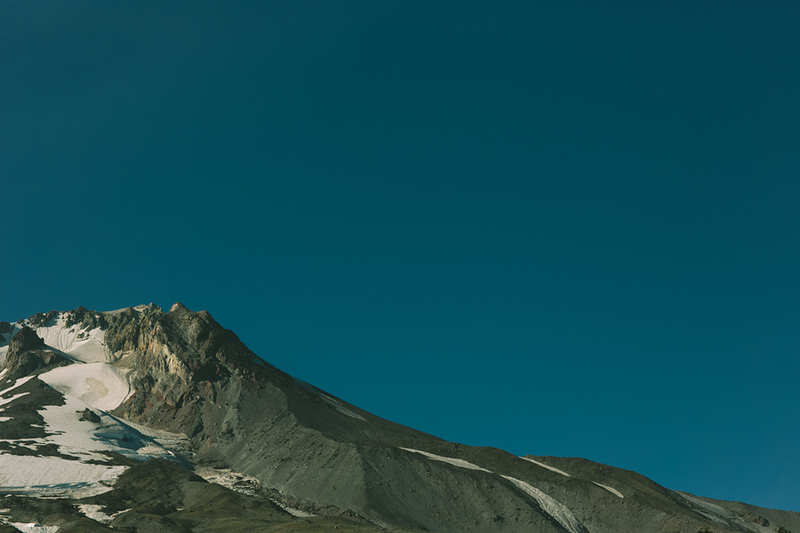 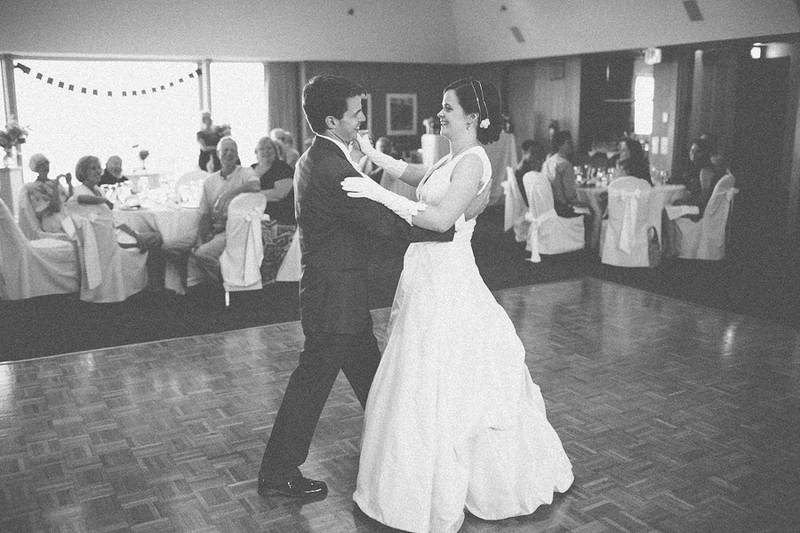 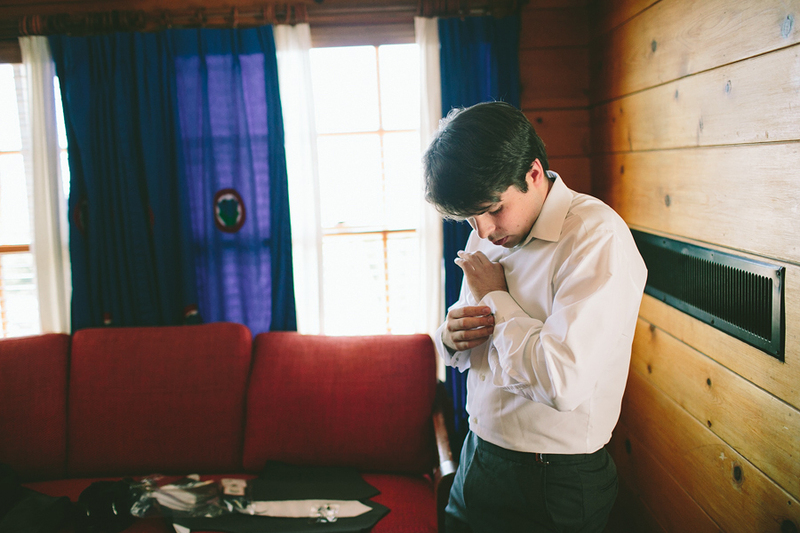 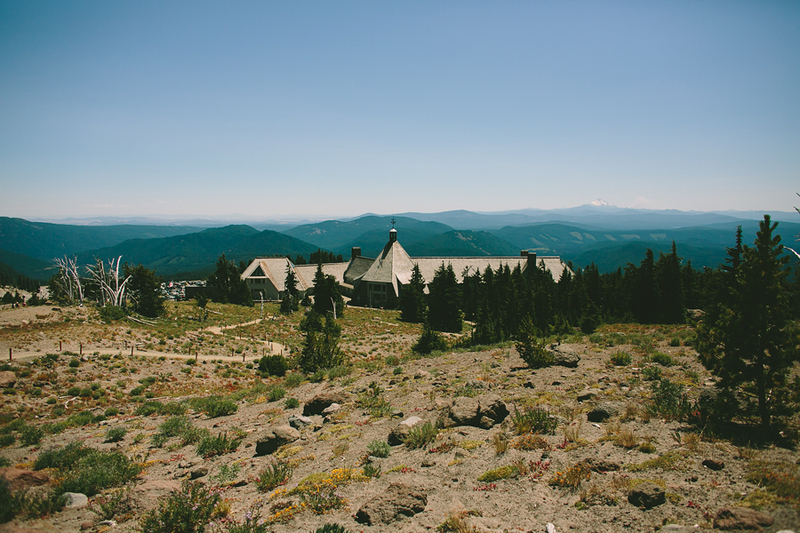 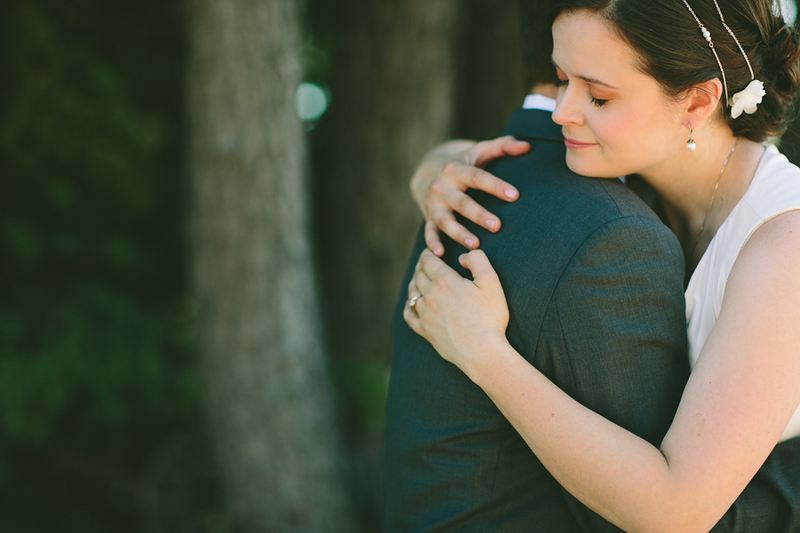 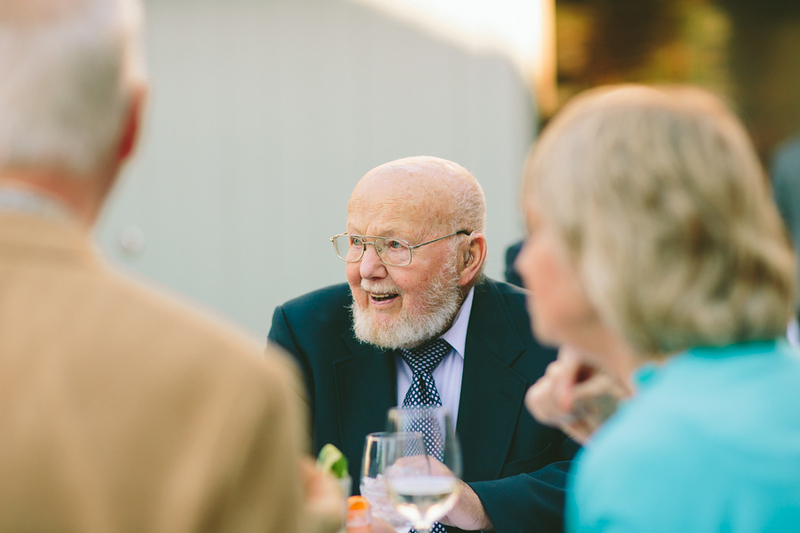 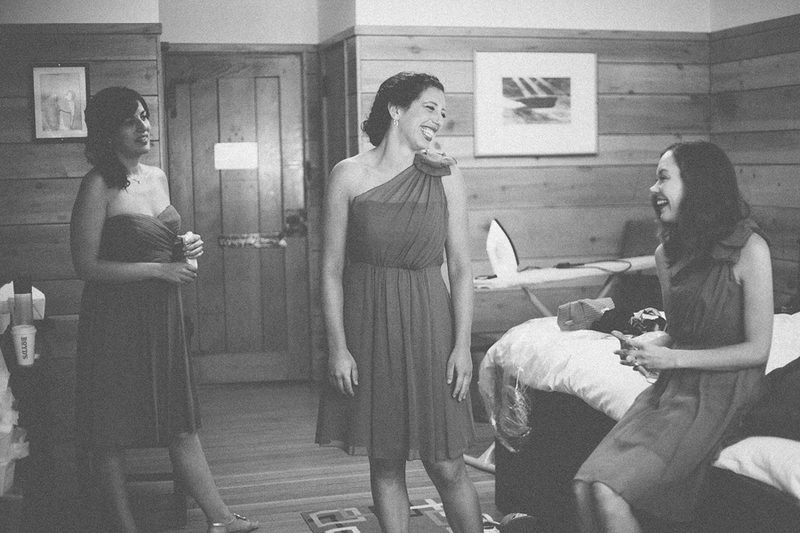 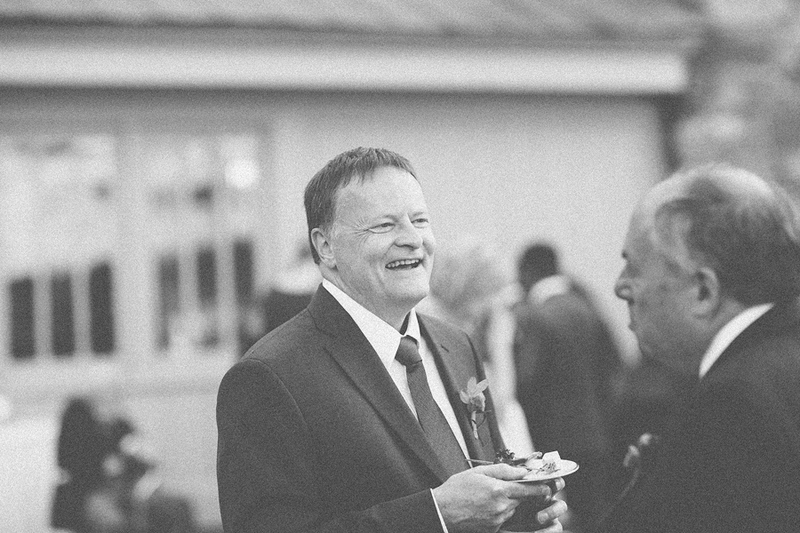 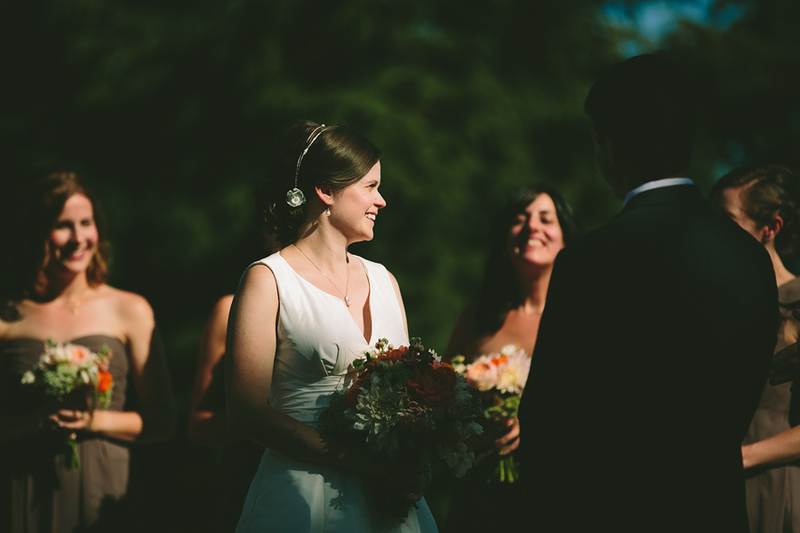 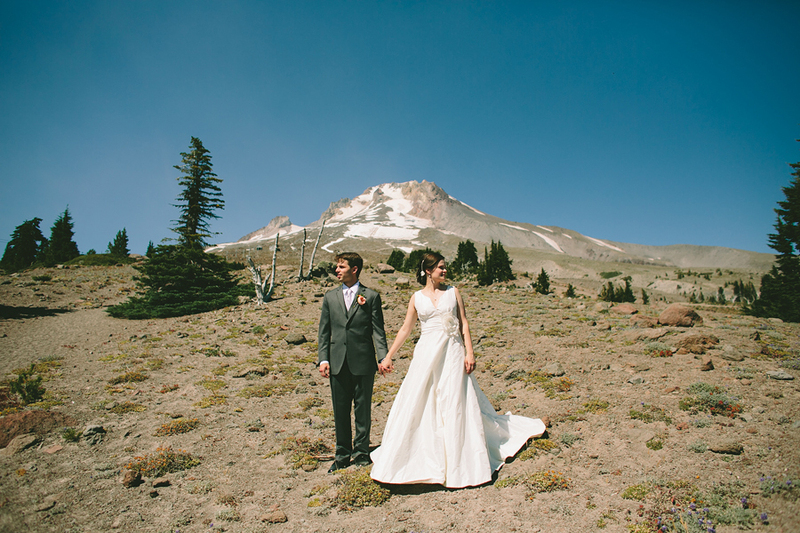 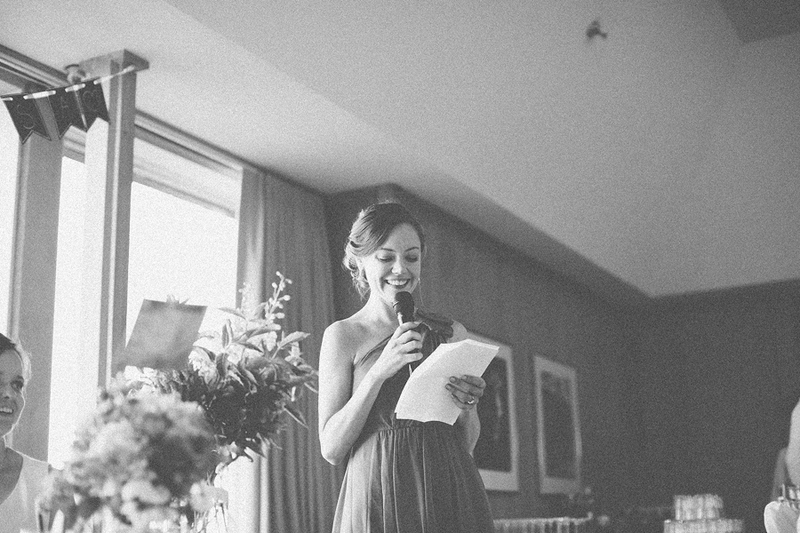 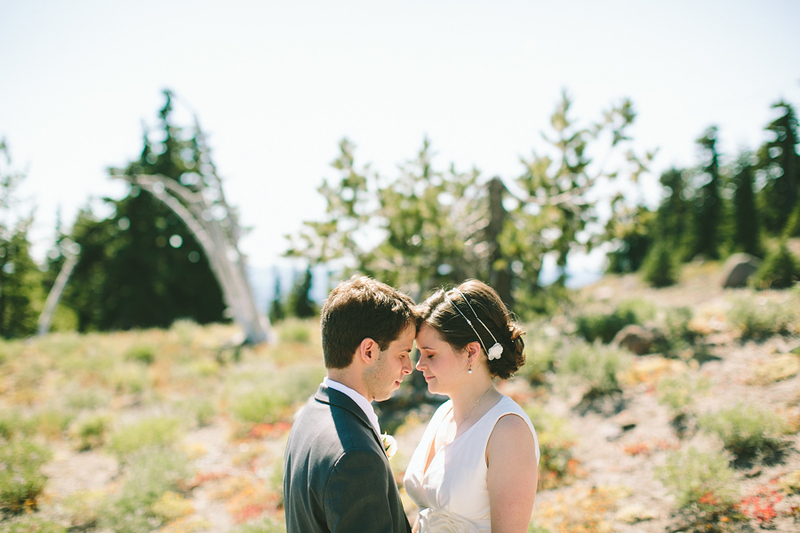 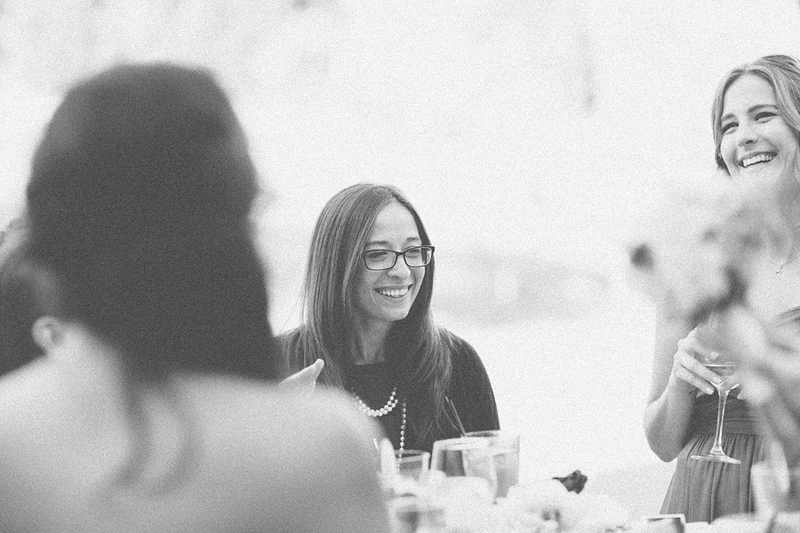 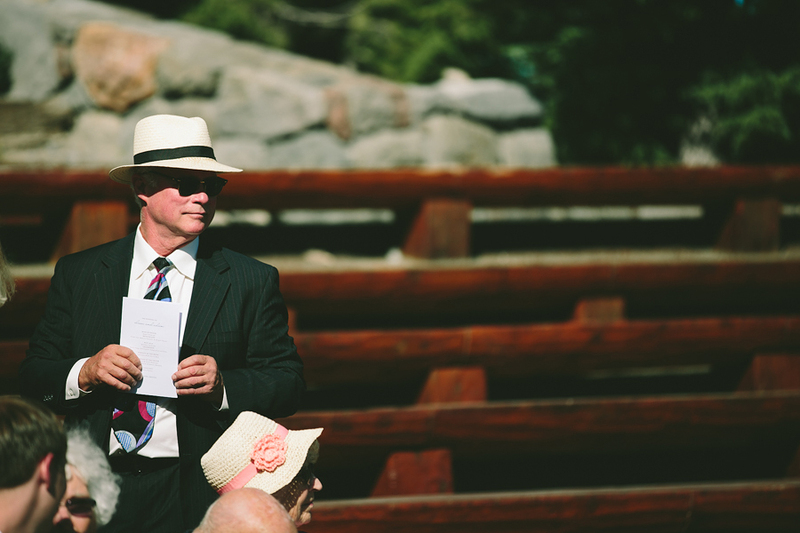 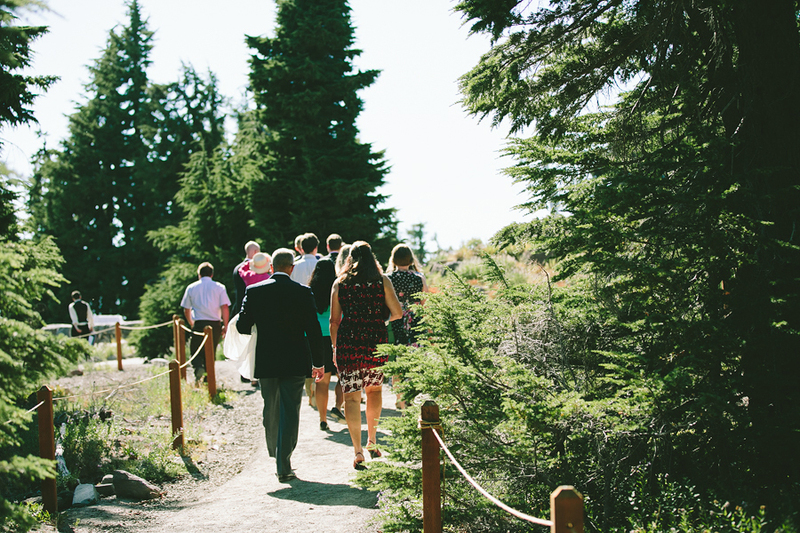 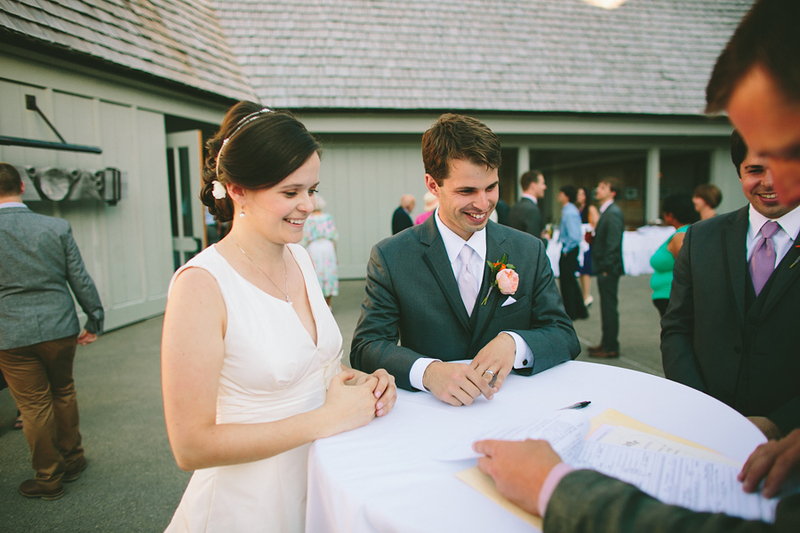 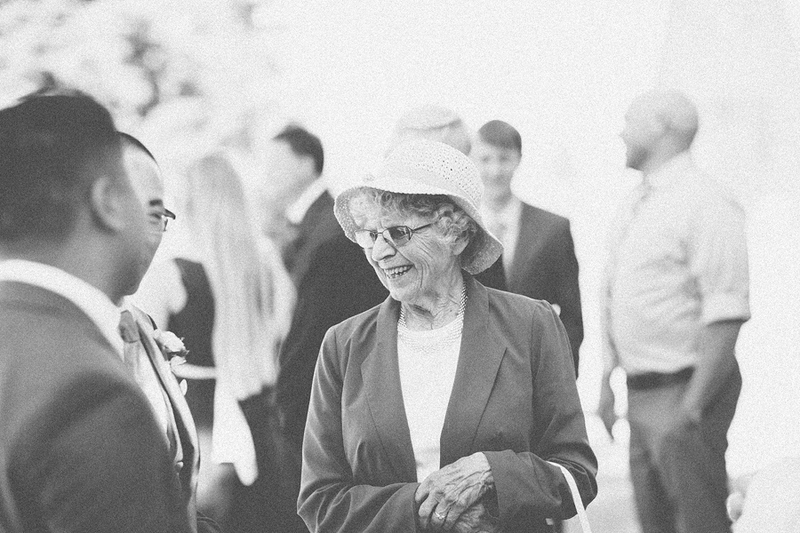 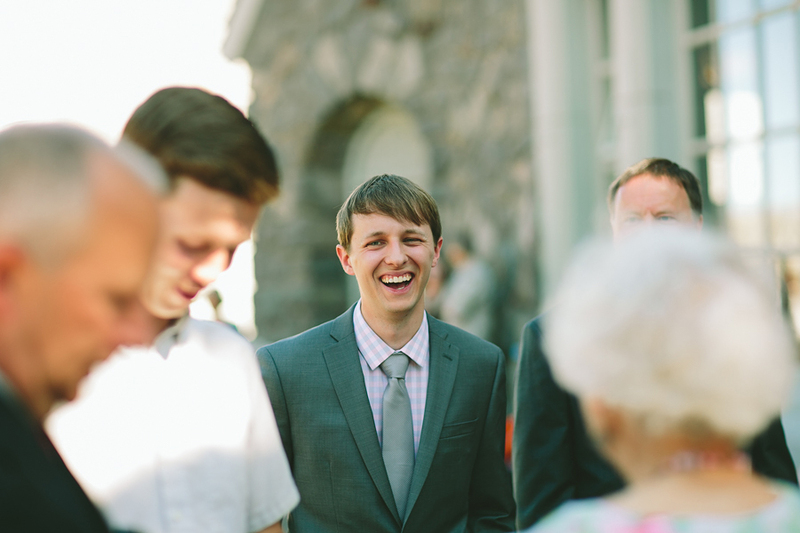 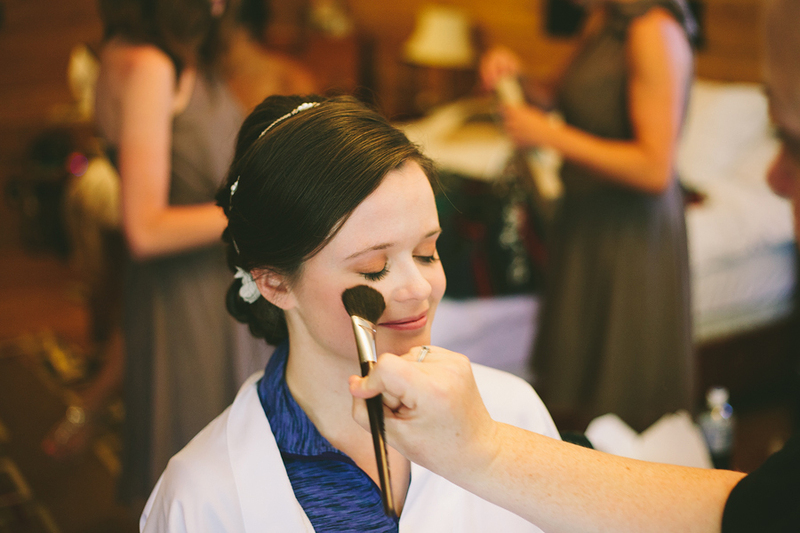 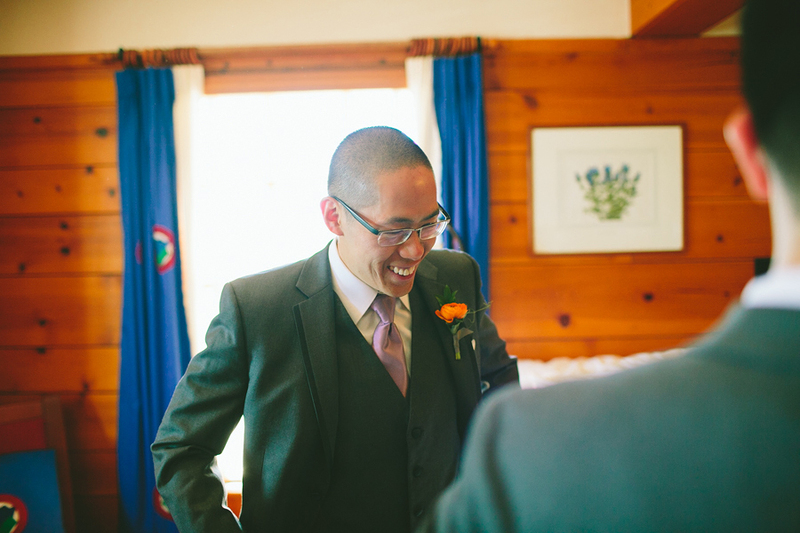 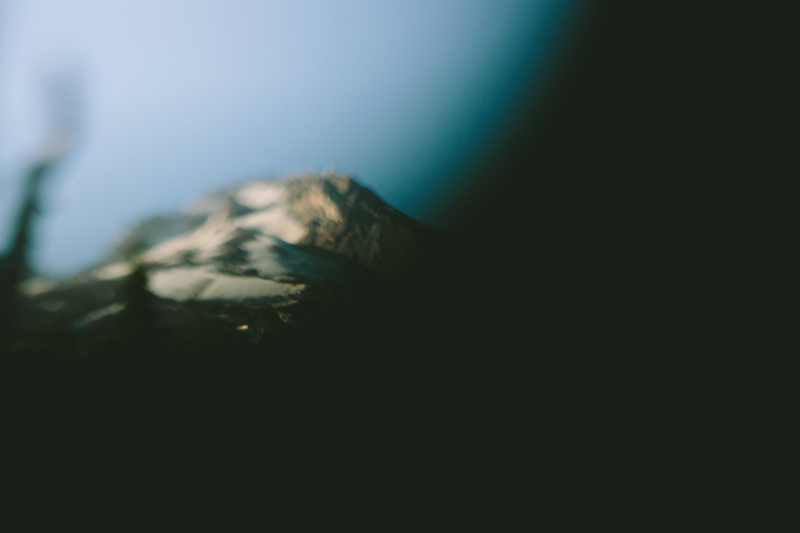 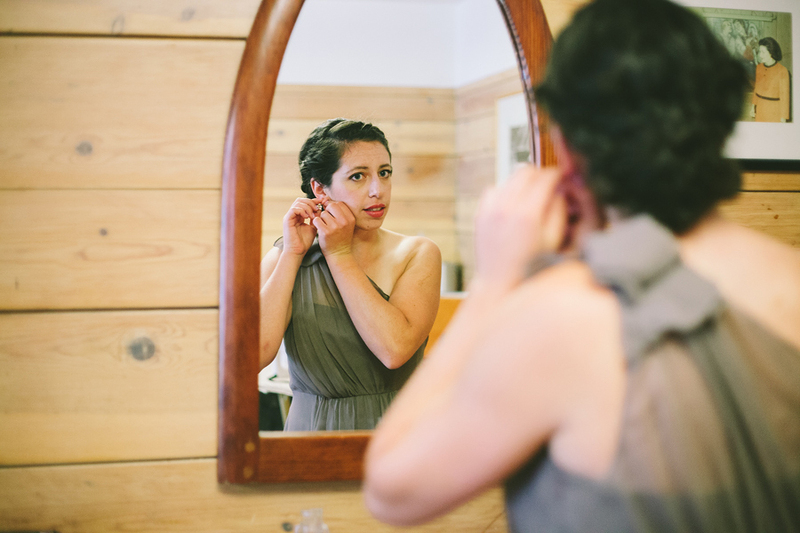 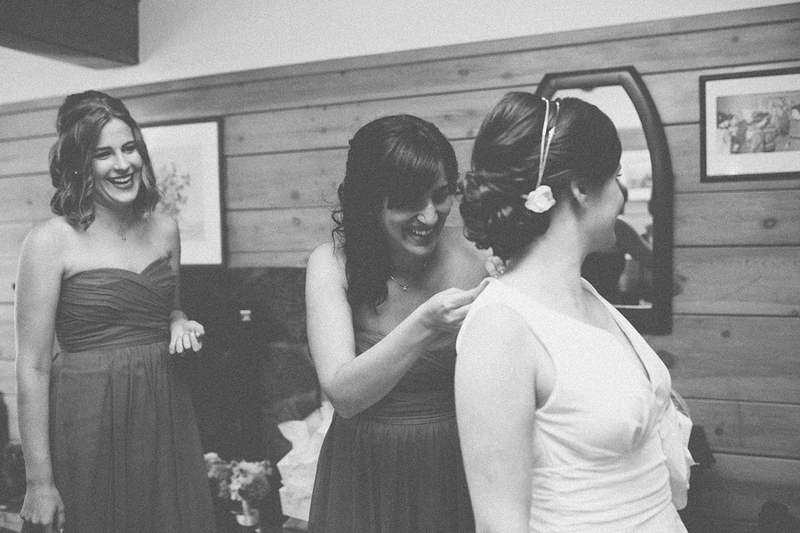 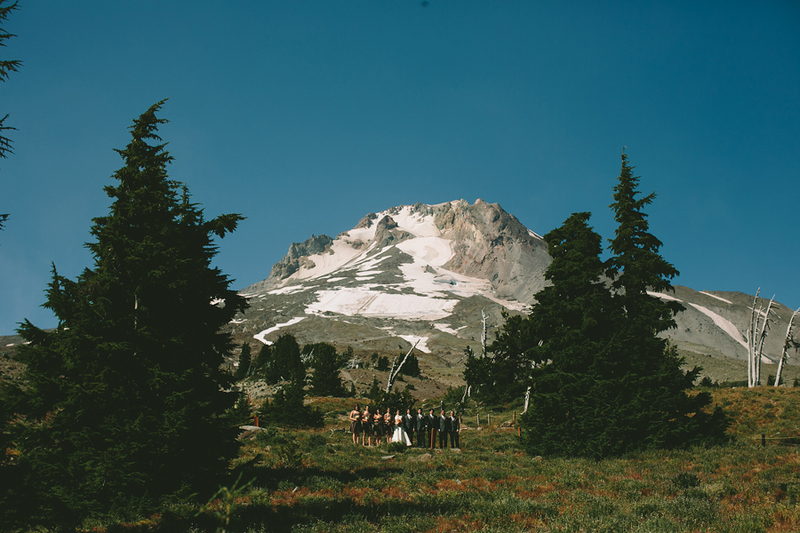 Timberline Lodge is one of those venues that requires a bit of hiking to really make the most of the venue, and thankfully Alissa and Adam were up for the challenge, wedding clothes and all. 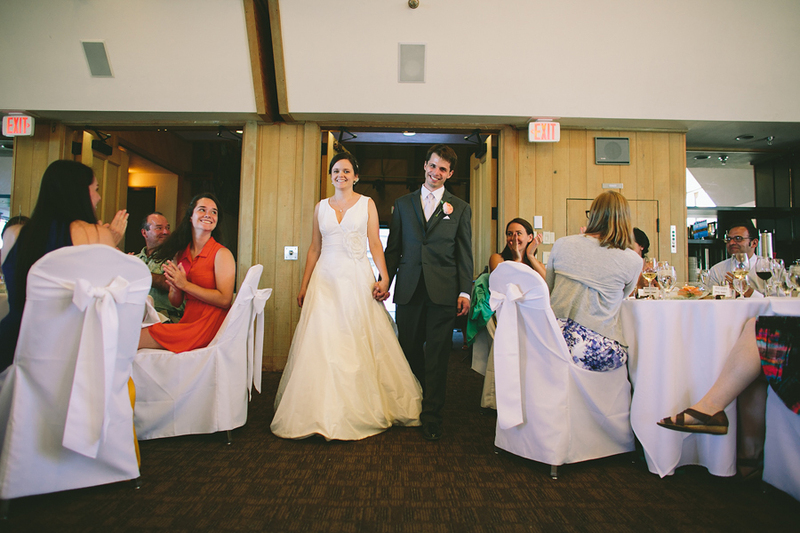 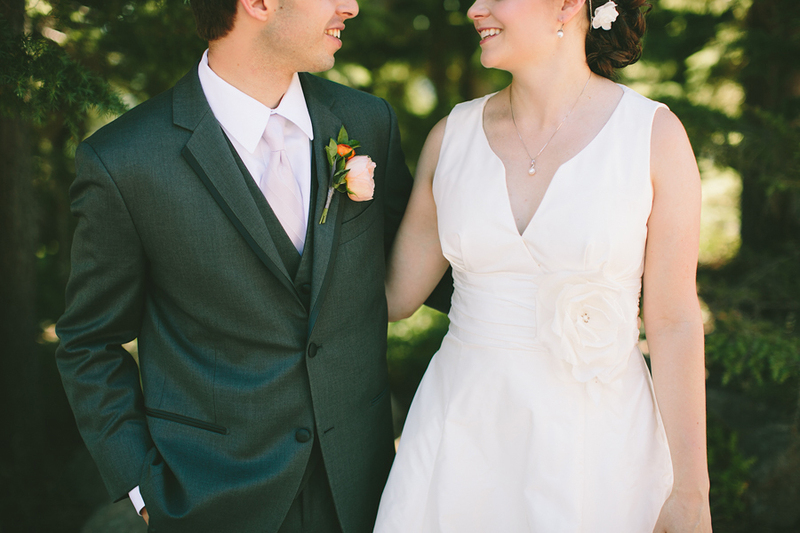 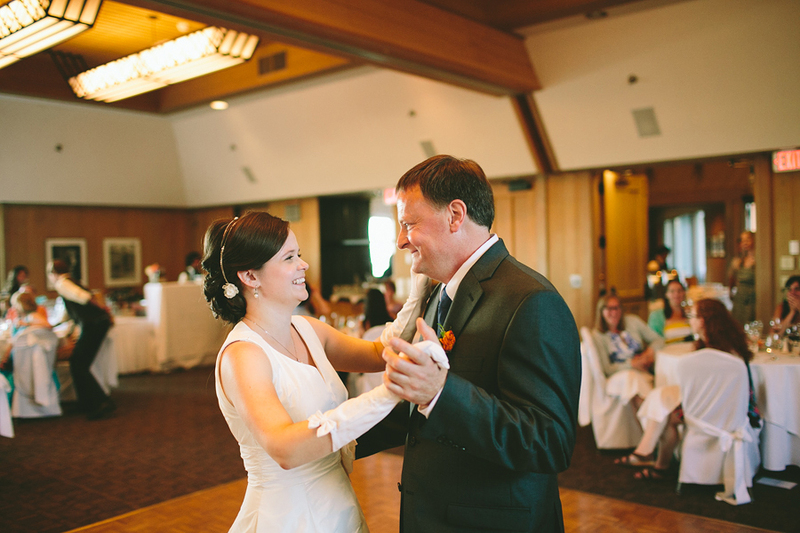 Alissa and Adam, thanks so much for hiring me as your wedding photographer!